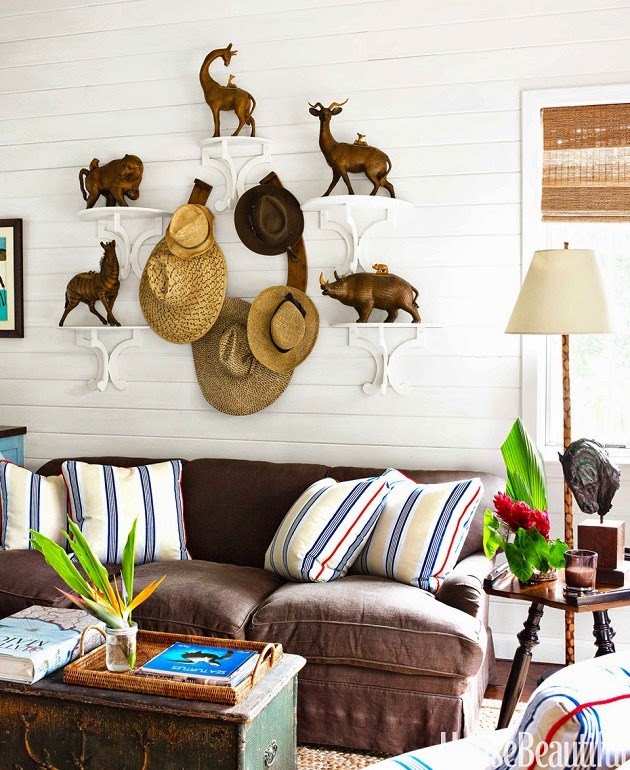 Mix and Chic: Home tour- A beautiful and charming Bahamas home! 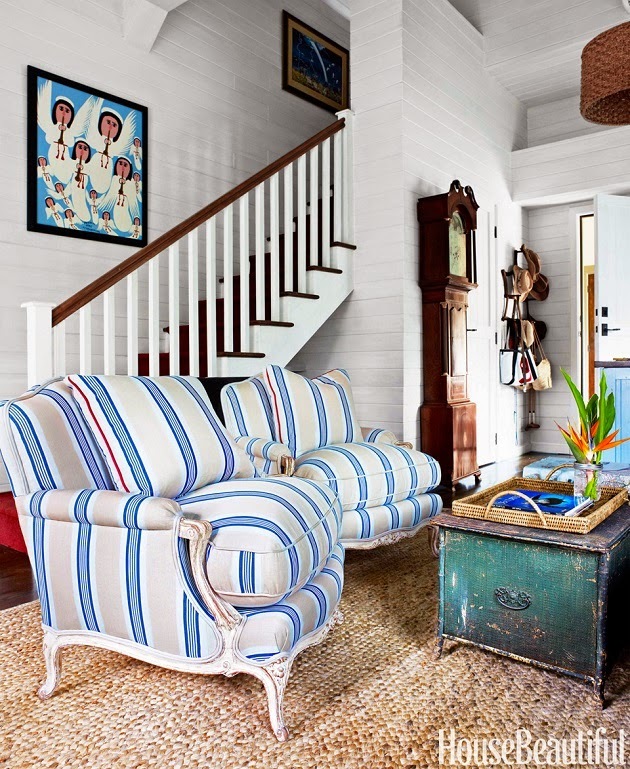 Home tour- A beautiful and charming Bahamas home! 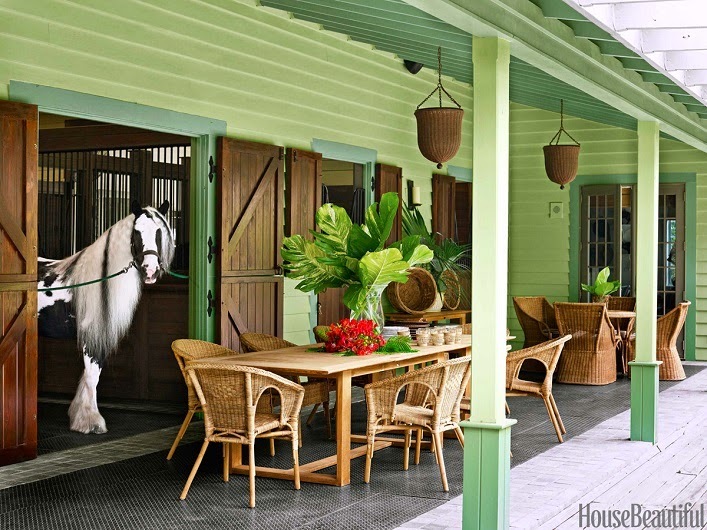 This fabulous Bahamas home belongs to equestrian lover and designer Amanda Lindroth resulting in an absolutely charming living quarter and family barn! 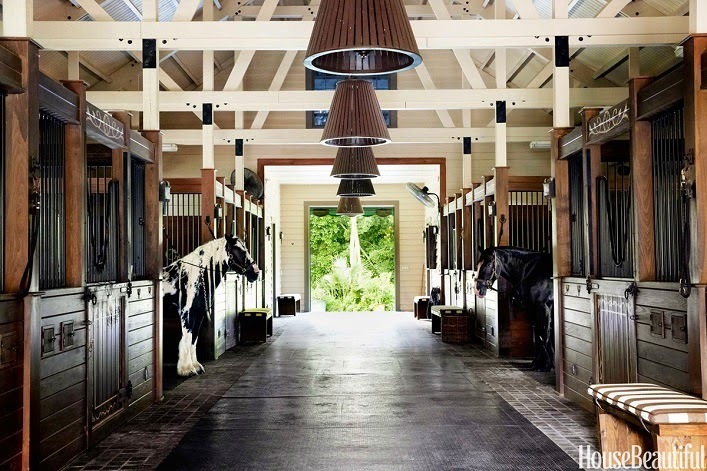 Let's take a tour of this beautiful home, shall we? A gorgeous home, don't you think? 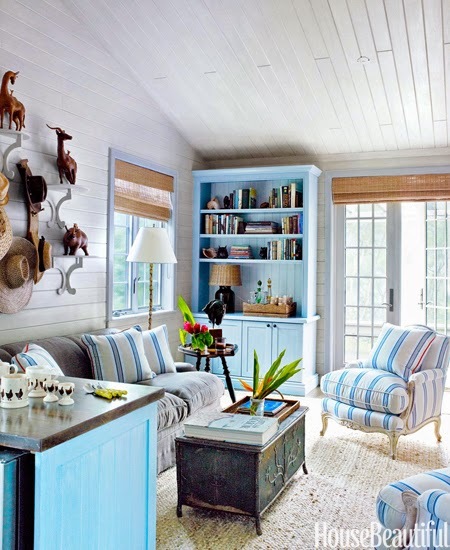 I really like the mix of casual and polished pieces with a small dose of rustic touch, it's such a charming and refreshing combination! Each and every detail is delightful and visually interesting. 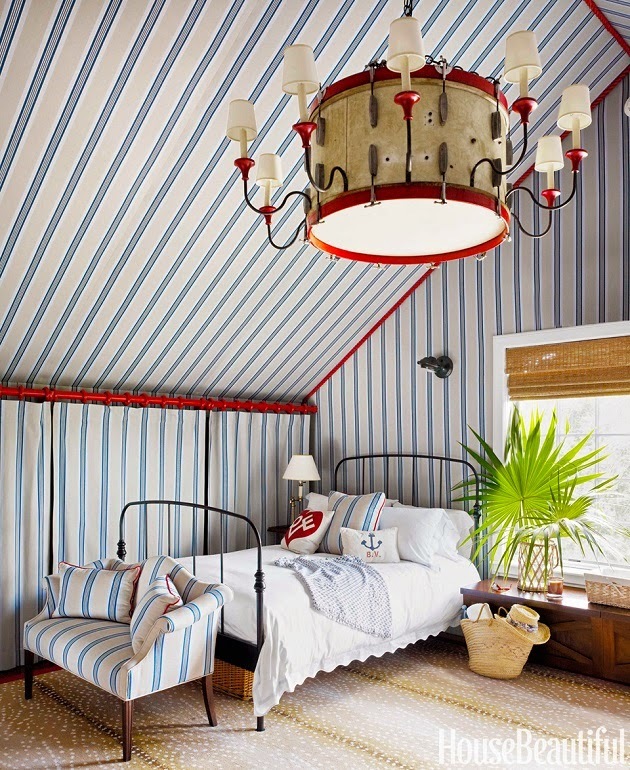 I am especially drawn to the fabulous fabric covered bedroom and the charming figurines above the sofa. What about you? Any element that catches your eye as well? Thoughts? What a gorgeous, warm and inviting home! 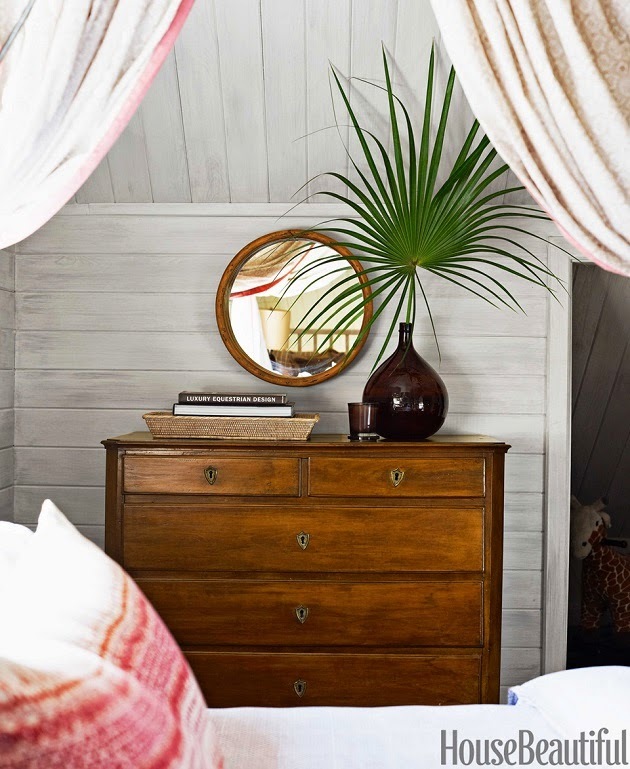 I love all the textures and antique treasures. Fabulous!!!! I won't need any vacation if I lived here! Happy New Year Jessie! 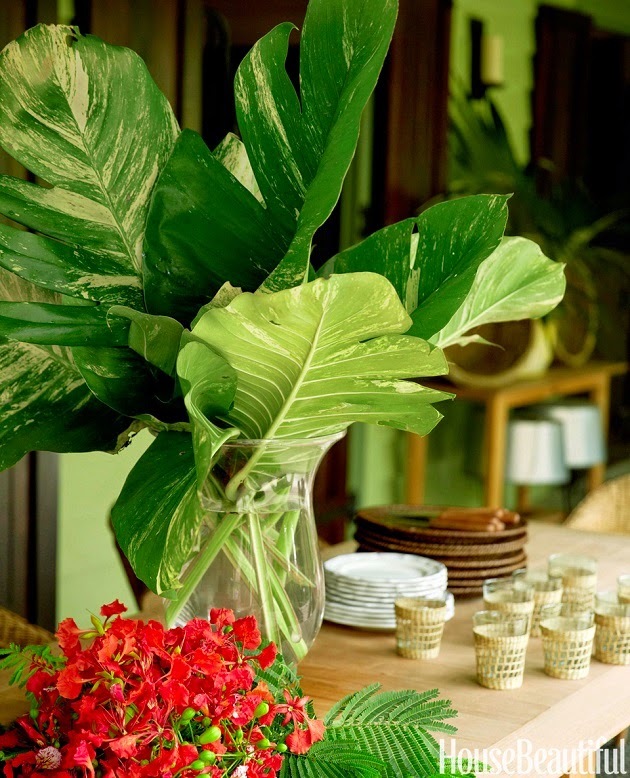 5 Top Home Interior Trends For The New Year! Cool designer alert- Clare Morton! 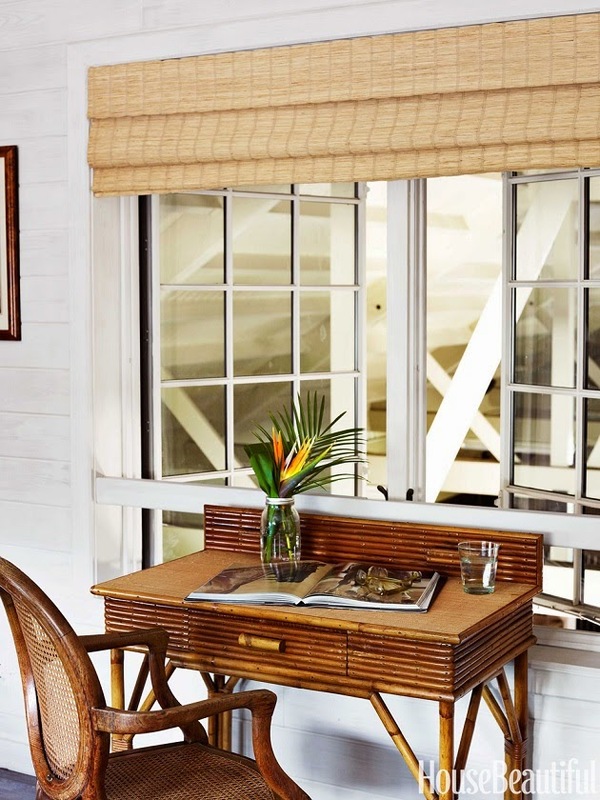 How to decorate a Southern California Home! 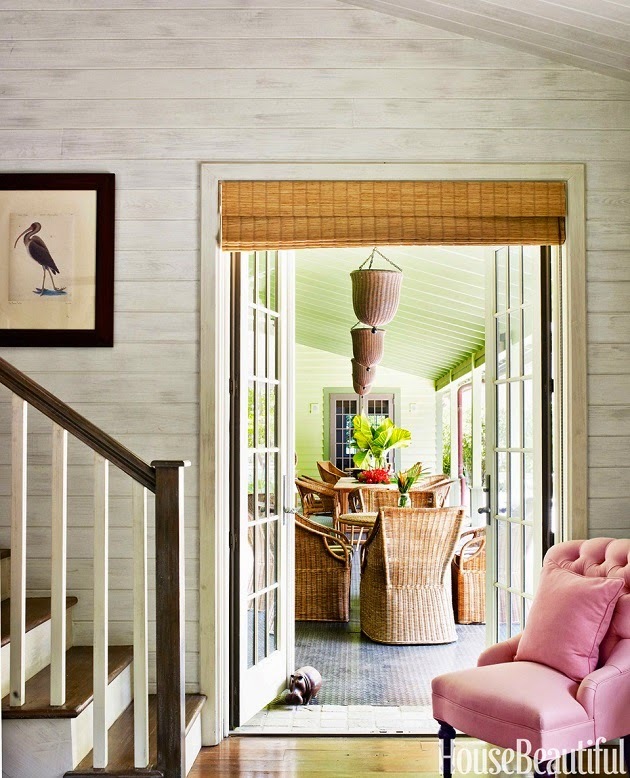 Home tour- A comfortably elegant lakefront home! 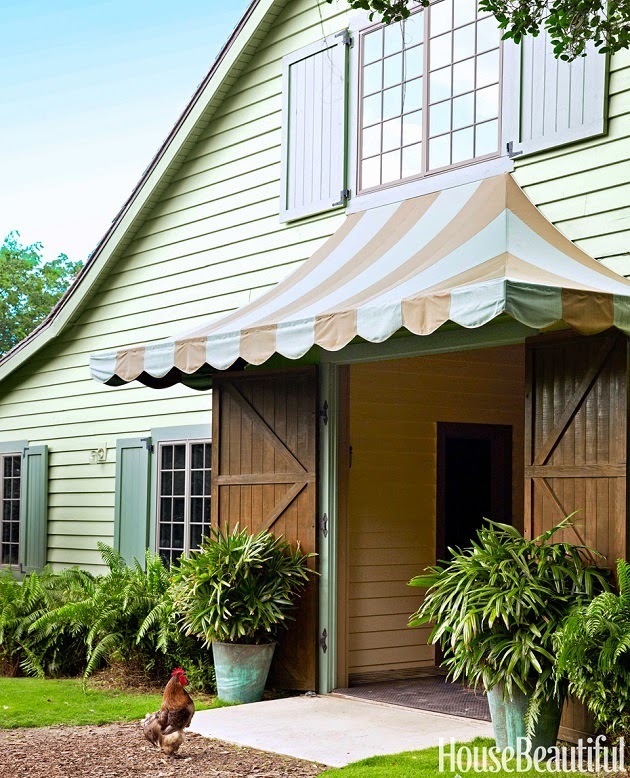 Top five creative design decisions for a house! Blinds in Your Bathroom: Be Trendy! Home tour- A chic and beautiful Connecticut home! 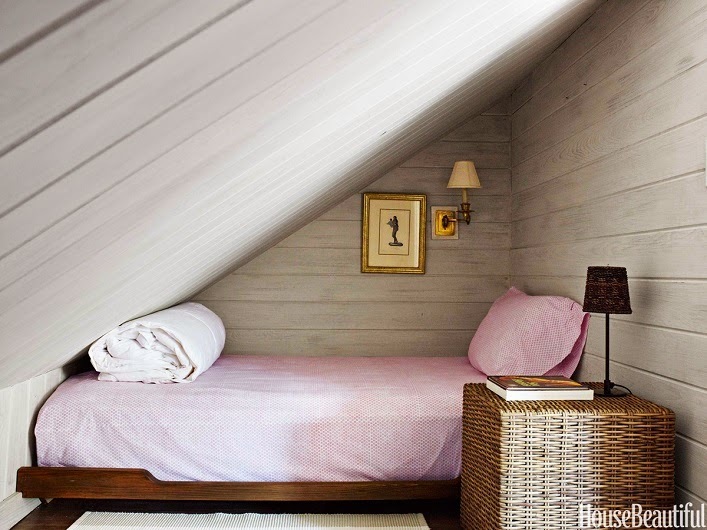 Urban living: Decorating loft conversions!